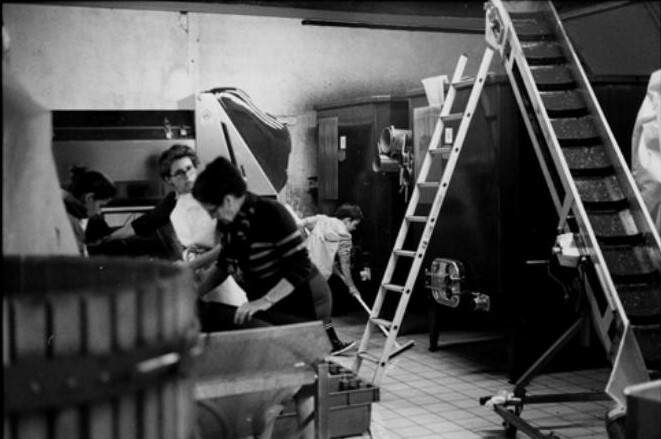 Louis-Michel Liger-Belair considers that when the grapes are on the sorting table at the entrance to the vat house, 95% of the work is done. The remaining 5% is not a recipe but the application of certain simple principles and a dose of intuition and understanding of each vintage. At the Domaine we wish to bring in the grapes as soon as possible once they are ripe, and we do not want to harvest a parcel in two days. The grapes are cut and transported to the vat house in small perforated crates of 14 kilos of grapes, in order to avoid crushing the bunches. The grapes are sorted on arrival in the vat house on a sorting table by a team of 8 sorters and then destemmed in whole or in part, depending on the cuvées and vintages. They are then sent to the vat by belt conveyors. The integrity of the grapes is thus respected since they are never pumped or mixed. Once in the vat, the grapes are slightly sulphited and cooled to a temperature below 15 degrees, a temperature that will be maintained for a week. This allows an aromatic extraction, essential to the wines of the Domaine. After this week, the fermentation starts naturally in a few days, without the addition of yeast. Fermentation then takes place for about ten days, concluded if necessary with a light chaptalization, divided in two or three days depending on the vintage. During the vatting period, pumping over is carried out, as well as some punching down. Once the fermentation is over, the wines are devatted according to the tasting done twice a day, and to the characteristics of the vintage. Pressing is then carried out using a small vertical press. The free-run wine and the press wine are then blended and left in vats for a settling that will last nearly 10 days, in order to barrel the clearest wines possible, the ageing being done without racking. Once the wines have been clarified, they are barrelled by gravity into the cellar. All the wines are aged in new barrels coming from three barrel-makers and three different forests. Malolactic fermentations begin then naturally either before or after the first winter following the harvest. The wines remain in barrels without racking, as far as possible, and without any addition of sulphur until racking prior to bottling. This racking is done without pumping, by pushing the wines into the air to assemble them in bottling tanks, generally between 10 to 18 months after the harvest, depending on the cuvées and vintages. The wines are then sulphated and left in bulk for 2 to 3 moons in vats under an inert atmosphere. There is no fining or filtration on the wines before bottling. Bottling is done by gravity. Corks are not put in a large hopper, as usually, but put one by one in a column, in order to control and orient them so that the best end of the cork is in contact with the wine, after a rigorous selection of each cork. Wines are then stocked and shipped only two months after bottling. 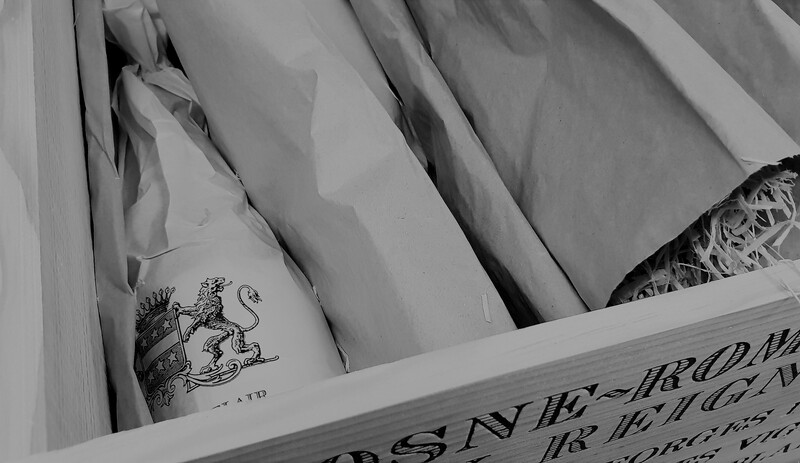 All the wines leave the Domaine in wooden cases including a protective straw-packing and customised silk paper.